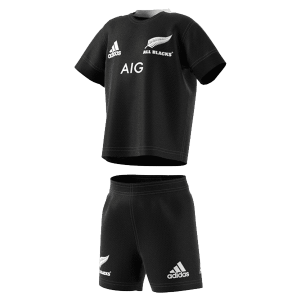 Official adidas All Blacks Territory Training Shorts, as worn by the players. These shorts are perfect for the gym or around town. Show your team support in style. Measure laying flat, top of waist leg to bottom, keeping the tape parallel to the floor. Measure from bottom left hem to right.